As a doctor specializing in integrative naturopathic oncology, I see many patients suffering from breast cancer. Many of them are curious whether medicinal cannabis can potentially help them in their cancer treatments. My answer, in many cases, is "Yes!" Medicinal cannabis can be an ally in an integrative approach to cancer and coping with and combating the side effects of conventional cancer-fighting therapies. Although research into medicinal cannabis is still in its early stages, the signs are promising. Most studies have taken place overseas, with only a handful of human trials in epilepsy and multiple sclerosis; to date, there are no human trials of medicinal cannabis and breast cancer. 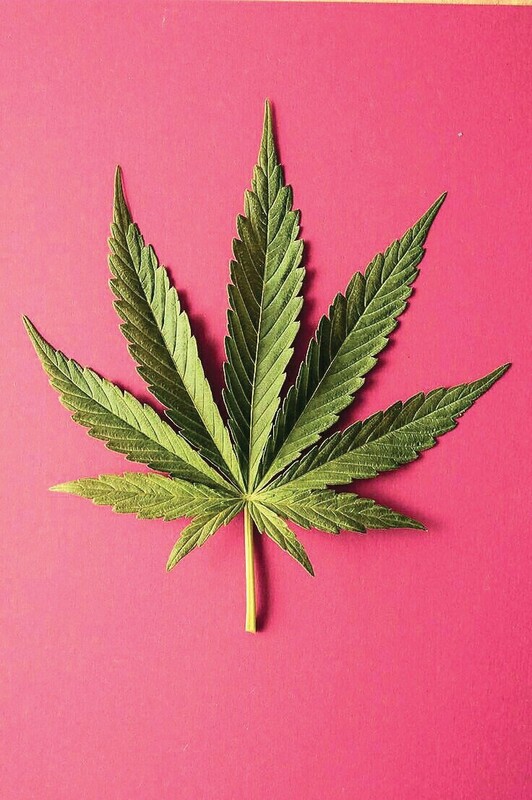 Nonetheless, pre-clinical data and empirical clinical observations present compelling evidence that medicinal cannabis with cannabinoid (CBD) can have a positive effect on people undergoing conventional treatment for breast cancer. Most medicinal cannabis research has focused on CBDs and our endocannabinoid system, which functions as a series of neurolipids and receptors that communicate mood, appetite and sensations of pain. Endocannabinoids can profoundly affect our physiology and the way we feel. The most studied and established roles for CBD therapies include relieving pain and easing chemotherapy-induced nausea and vomiting. It has also been shown to reduce sleeplessness, anxiety, depression and constipation. Moreover, cannabinoids can be used to optimize and treat multiple symptoms, thereby reducing the need to take so many pharmaceutical medications. In addition to easing the negative side effects of chemotherapy, studies show that CBDs can fight against breast cancer tumors by reducing the inflammatory pathways that increase tumor growth. Conventional anti-tumor drugs may work better in a person's system as well with CBDs. I have seen this myself in my practice. My breast-cancer patients report the reduction of nausea, vomiting and neurological symptoms, especially during that dreaded time known as "the nadir," a week or so after the start of a chemotherapy cycle. Cannabinoids can also help them better digest broths and foods to rebuild their strength and health. Of course, it is no panacea. Some report feelings of dizziness, nausea or having their heart race after using cannabis. I tell my patients that they must consult with their oncologist or primary-care physician to see if CBD is right for them. Moses Goldberg, ND, practices at the Integrative Medical Clinic of Santa Rosa. Contact him at docmoses.com.